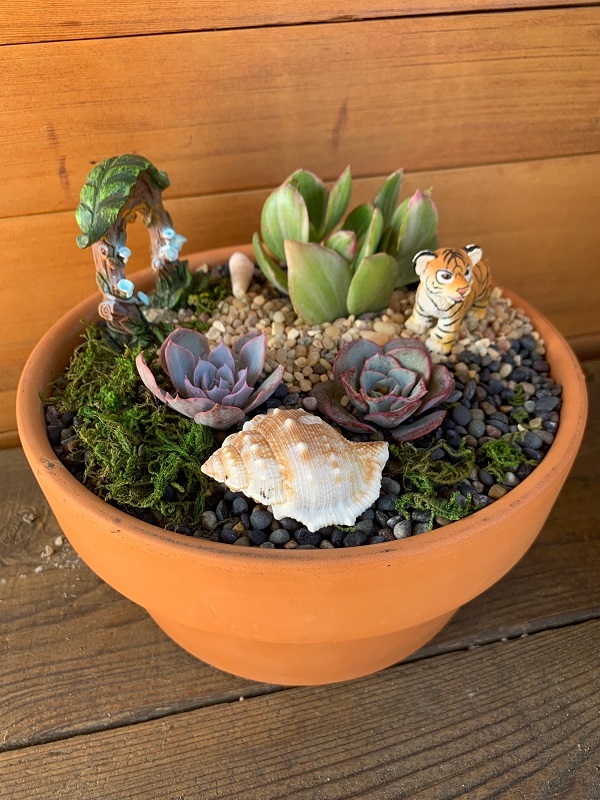 Create your own fairy or gnome succulent dish garden! 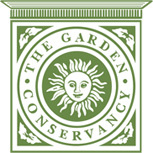 Workshop fee will include instructions, pot, Bancroft potting soil, mini rocks/gems and moss, succulents, garden-foraged material and mini garden accessories. Feel free to bring your own embellishments. Workshop is for children and adults, but please no unattended children.